LITTLE ROCK, Ark. 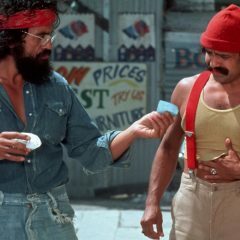 (AP) — Canvassers around the state are in a month-long sprint to gather thousands of signatures for two separate medical cannabis ballot issues. MMJ advocates, who are scrambling to meet a July 8 deadline to submit petitions, worry that competing measures may divide support for the issue. "It will be enough to split the vote and both will fail," said Melissa Fults, campaign director for Arkansans for Compassionate Care, which is trying to put an initiated act on the ballot. 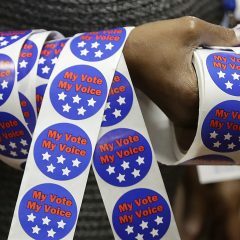 Fults says her group has already gathered more than 70,000 valid signatures from registered voters, more than the 67,887 needed to get the proposed initiated act on the ballot, and plan to continue gathering as many signatures as possible to ensure that any duplicate or invalid signatures are taken into consideration. The Arkansans for Compassionate Care has their initiative approved by former Attorney General Dustin McDaniel in September of 2014, and the group has been gathering signatures and support ever since. David Couch, the Little Rock lawyer behind a competing medical marijuana proposal, says he's not worried about the prospect of both measures being on the ballot. Couch said he's gathered support from more than 40,000 registered voters, nearly half of the 84,859 he'll need to put his plan on the ballot. Because his proposal would be a constitutional amendment, it requires more signatures. "I think that if the debate is about whether or not someone is sick and dying or has some sort of illness that marijuana can actually help with that and the doctor prescribes it, nobody has a problem with it," Couch said. When asked about what differentiates their petition from the other medical marijuana option seeking a spot on the ballot, Fults was firm: “Ours is designed to protect the patients. 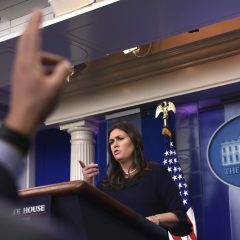 We have an affordability clause for low-income patients, we have a hardship clause for those who are in out-lying areas to be able to grow five mature plants, and we have more qualifying conditions,” she said. The proposals are also vying with third measure to legalize marijuana for both recreational and medical purposes. Mary Berry, the woman behind that proposal, didn't return a message about her proposal last week. 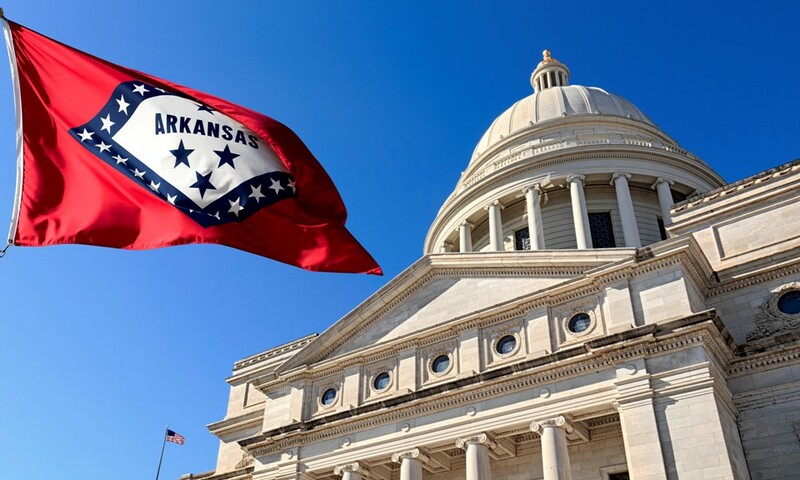 Arkansas voters narrowly rejected legalizing medical marijuana in 2012 after a campaign that drew attention and money from national legalization advocates. It's unclear whether either medical marijuana proposal will draw that kind of support this time if they make the ballot, but they're likely to face stiff opposition. The Family Council, a conservative group that campaigned against the 2012 measure, has filed paperwork with the Ethics Commission to oppose any legalization efforts. A separate group, the Coalition for Safer Arkansas Communities, has also formed to oppose the marijuana proposals. A poll from September 2015 found that 84 percent of polled Arkansas voters agreed with legalizing cannabis for medical purposes. Perhaps 2016 will be the year that medical cannabis emerges in the Land of Opportunity.